When everything in our lives is going well, it’s so much easier to feel grateful and to appreciate what we have. I know that for me, when life is good, my nightly gratitude habit feels joyful and I can rattle off the things that I am grateful for no problem at all, far exceeding the ten things a day that I originally set myself. However, when we have had a bad day, or something upsetting has happened, or worse, it’s not just a bad day but a bad patch due to illness, relationship problems, financial troubles and more; feeling connected to what we have to be grateful for feels so much harder. I can’t count the amount of times that either myself or my husband has tried to duck out of our gratitude habit because we ‘don’t feel very grateful today’ – we rely on the other one to remind us that it is days like these that we need to connect with our gratitude even more. But when you’re feeling overwhelmed with sadness, or you feel angry, disappointed, fretful or anxious, gratitude can feel far away or perhaps even out of reach. 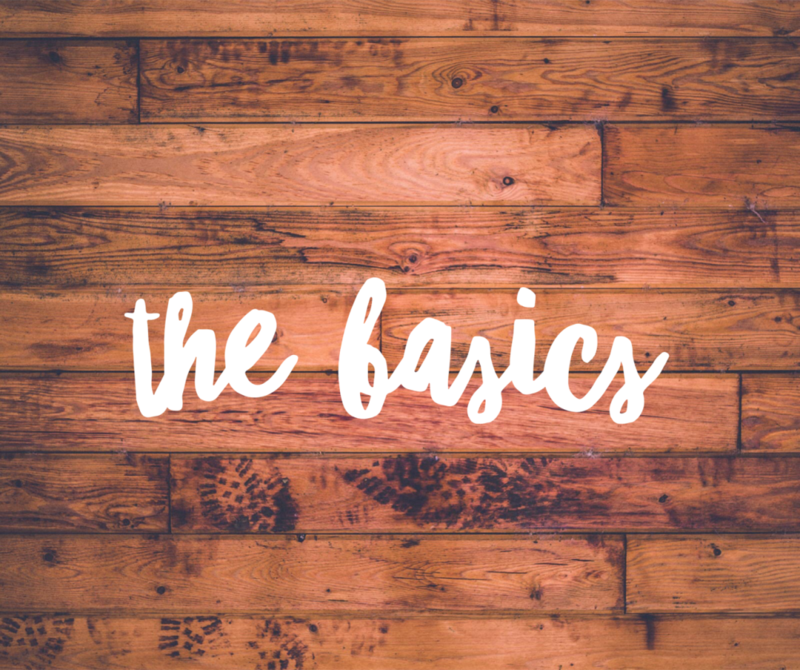 There are two areas to focus on when you are in this situation and the first one I want to share here is what I call ‘the basics’. In every day and every life, no matter what else is going on, there are always a handful of things to be grateful for. These might be different for depending on the person and their circumstances, but if I share my basics list with you, you can pick out the ones that resonate with you and start to add to the list with your own. I suggest that you write this list down in the back of whatever you use as a gratitude journal or make a note somewhere else that you can easily access – I love notes on my iPhone for this sort of thing. So that when days of ingratitude strike, you have a secret weapon to get out so you can keep connecting with gratitude anyway. Gratitude is more important than ever in the times when it feels hard to connect with. And if we can, we will make our days better, no matter what is happening. Hopefully you can see from the above that we all have basic things to be grateful for. And when we think about it, these basic things are some of the very best that life has to offer us. For me in my life, what could ever top having a loving and supportive husband, a beautiful, healthy child, being able to walk from my (safe and cosy) home into nature? Having people around me who love me? I could have all the business or financial success in the world for example but it wouldn’t compare to what I already have. So much of what people strive for in life is relatively unimportant. So much of what brings us really contentment and a life well lived is right under our noses. « HAPPINESS HACK: take me back to the old routine!